AUERBACH, Mike. 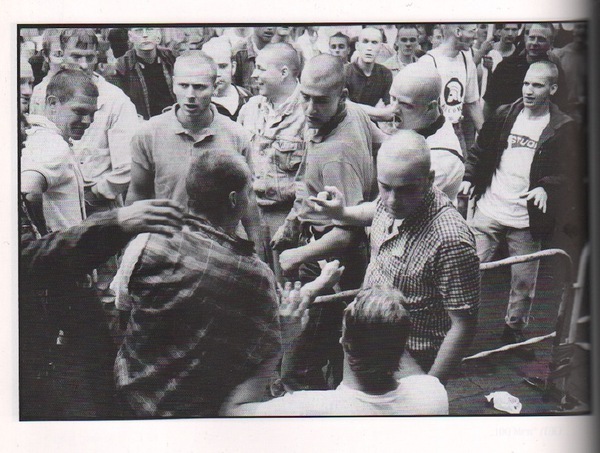 Noheads: Ein Skinhead-Photobuch. 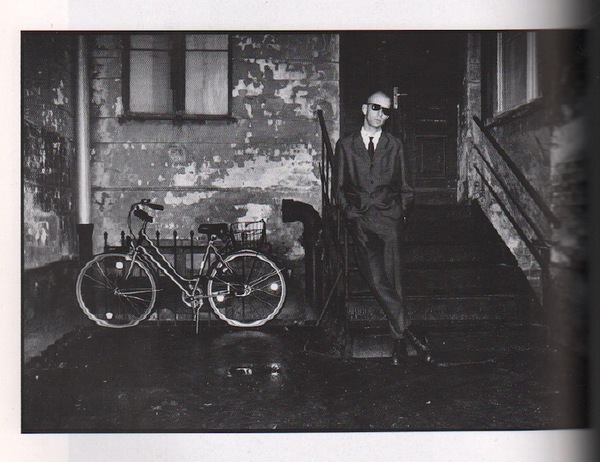 Home / Books / Fashion / AUERBACH, Mike. 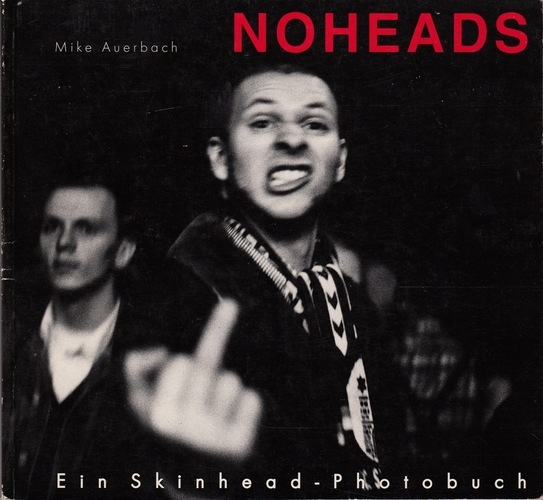 Noheads: Ein Skinhead-Photobuch. 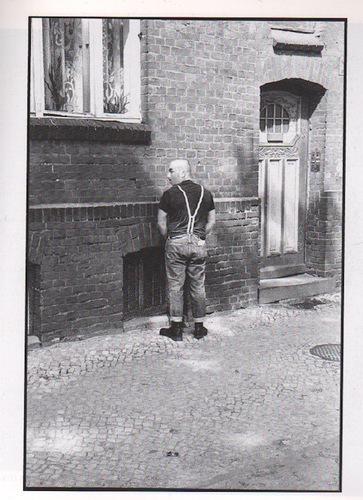 (Berlin): Dip Verlag, 1994. First edition. Text in German and English. Introductory essay by Sascha Quack. 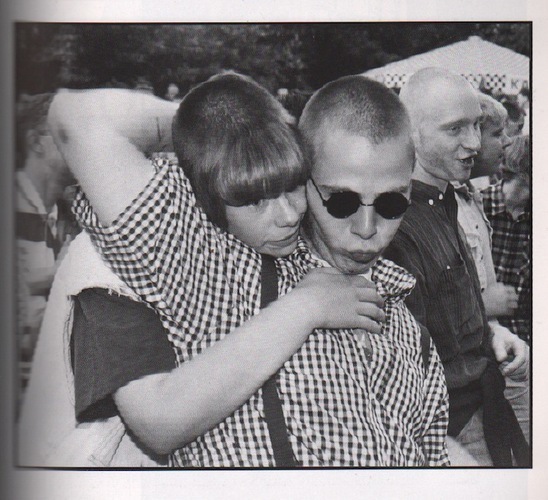 Scarce photobook (by a skinhead) of German skinheads at concerts, rallies and other happenings. 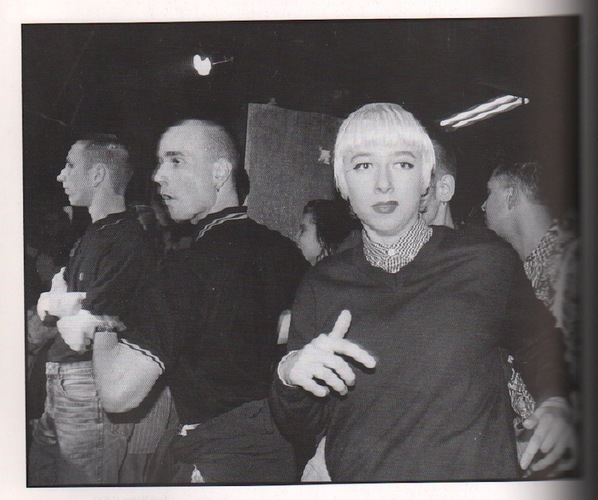 The photos were taken between 1992 and 1994. 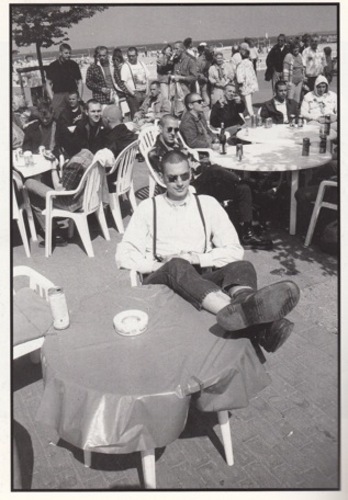 One of the best skinhead photobooks, and quite uncommon. 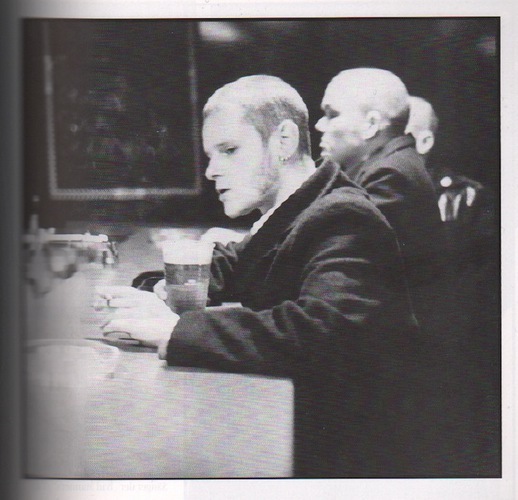 A very good copy in photographic wrappers with some rubbing to the edges.